Pastuso is known for celebrating the food, culture and diversity of Peru from the moment diners enter the venue and indulge in a pisco sour. Since opening in 2014, Pastuso has served up almost 500 pisco sours a week, which is set to total at 100,000 pisco sours in October. The history of pisco goes back to the days when the Spanish Conquistadores invaded Peru in 1532. At the time, the Conquistadores brought back only scarce amounts of wine just for the Holy Church. In 1553, to meet the growing demand for wine in the new country, the Marquis Francisco de Caravantes imported grapes from the Spanish Canary Islands. By 1563 vineyards were planted in the south of Peru, which became the foundation of pisco. 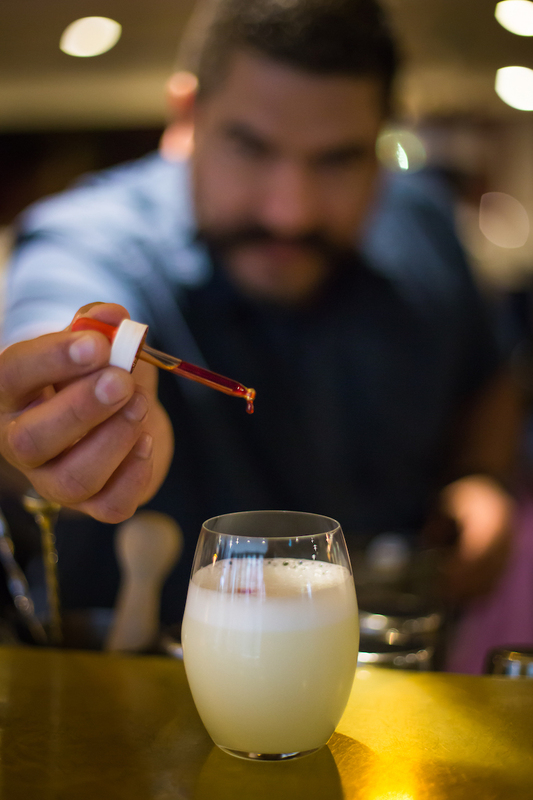 Bringing pisco to the forefront of the Australian cocktail scene is Pastuso’s way of paying homage to an important part of the rich Peruvian culture. Pastuso is also hosting regular Pisco Masterclasses, taught by pisco master Miguel Bellido. The class includes a tasting of different styles of pisco for $45 per person. Groups of 6-10 people receive three drinks and an assortment of Peruvian snacks. The next pisco masterclasses are on Saturday 6th and Saturday 20th October.